If you?ve been holding out on trying Dead or Alive 6, Koei Tecmo has just the thing for you. Dead or Alive 6: Core Fighters is a stripped-down Dead or Alive 6 experience, perfect for players wanting to dip their toes in the water. The best part" It?ll be completely free to download. Of course, it will be a more bare-bones experience then buying the full release. Only four characters will be playable: Kasumi, Hitomi, Diego, and Bass. Though these are the only characters available, you will be able to purchase other characters to use separately for $3.99 each. There will be plenty of modes available, allowing players to get a real taste of the Dead or Alive 6 experience. You?ll be able to take on players in online Ranked battles. Versus, Arcade, Time Attack, Training, and Quest Modes are all available as well. There?s much more than multiplayer content, however. 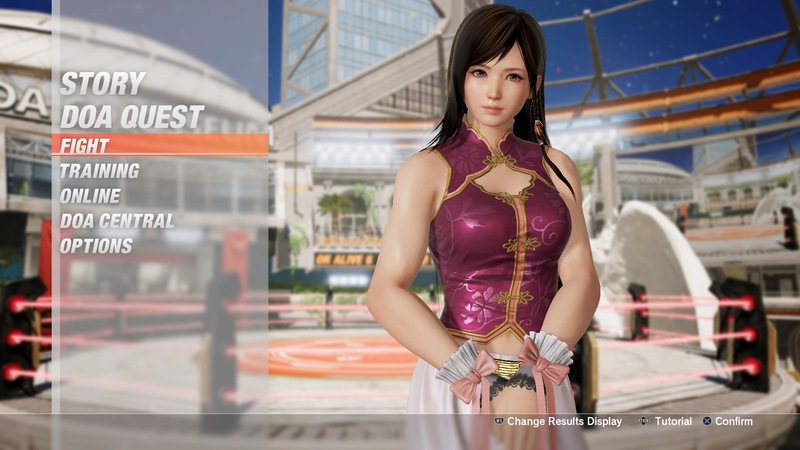 An introduction to Dead or Alive 6?s story mode is included, along with DOA Central.